We have been sparking great business ideas with coaching, meeting facilitation and training since 2003. Do you attend meetings that are a waste of your time? Have you had coaching conversations that didn’t seem to go anywhere? Do you sometimes feel that training doesn’t really meet the needs of your business? Our vision is to work with clients who share our values and behaviours so that we can build a successful business, where success is being able to look ourselves in the mirror and like who we see, find the right balance between work and play and still be doing this ten years from now.  Whether it’s coaching, training or meeting facilitation – our aim is for you to have lightbulb moments that will impact on your business, your teams and individual performance. That’s why we facilitate the kinds of meetings you want to attend, deliver leadership and management training that relates to the real world, i.e. your world, and do the kind of coaching that impacts upon you and your business. Let’s talk. Leave us your number and we’ll give you a call. Over thirteen years’ UK and international experience of coaching and training directors, managers and team leaders. Over twenty five years’ experience training non native speakers in business English language and culture.